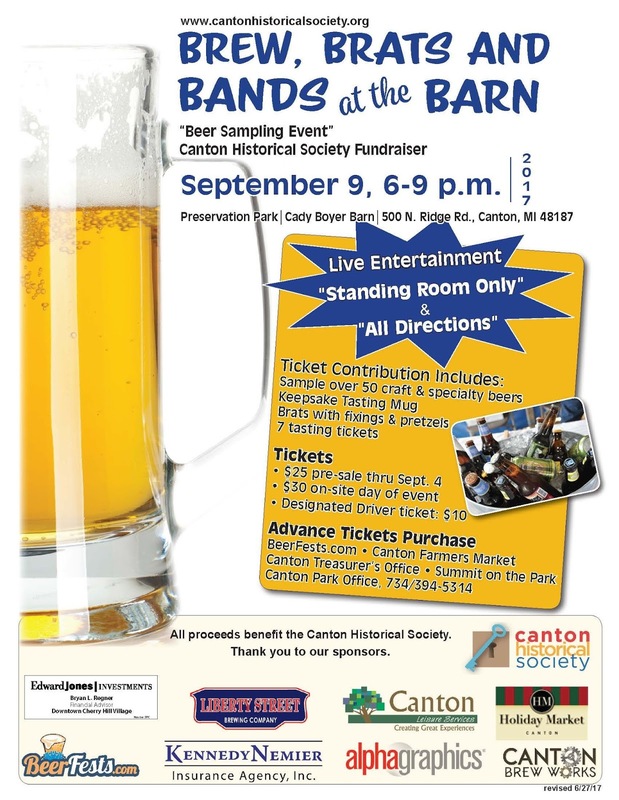 The Canton Historical Society: Brew, Brats and Bands at the Barn 2017! Get tickets today! Brew, Brats and Bands at the Barn 2017! Get tickets today!